MEXICO CITY (April 18, 2018)—Global earthquake + structural engineering company Miyamoto International has opened its 23rd worldwide office, this time in Mexico City. 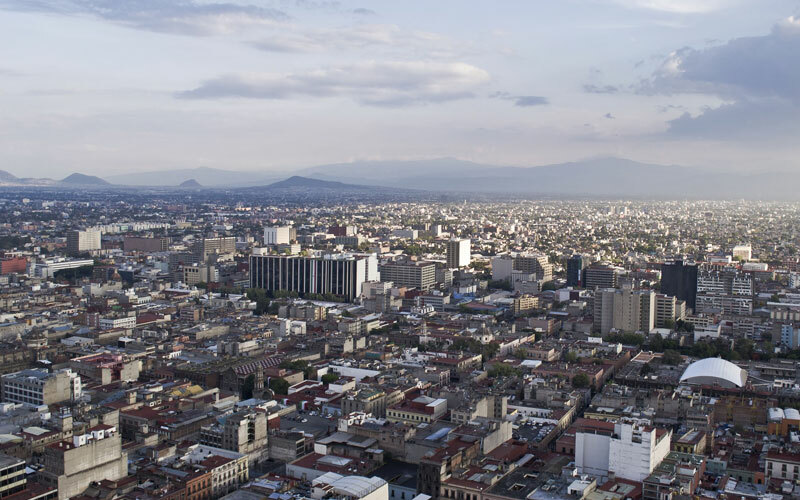 The newest office continues the company’s post-disaster work in Mexico following the magnitude 7.1 earthquake that collapsed buildings in the capital megacity in September 2017. This office will provide the latest earthquake protection strategies for private sector, government and international agencies. Mexico operations are led by Jesús Valdez who worked on post-earthquake rescue and reconstruction efforts. The global team behind Valdez brings its experience on more than 100 earthquakes and disasters, enabling them to share innovative but proven structural solutions. The firm’s CEO, Dr. Kit Miyamoto, is currently in Mexico. 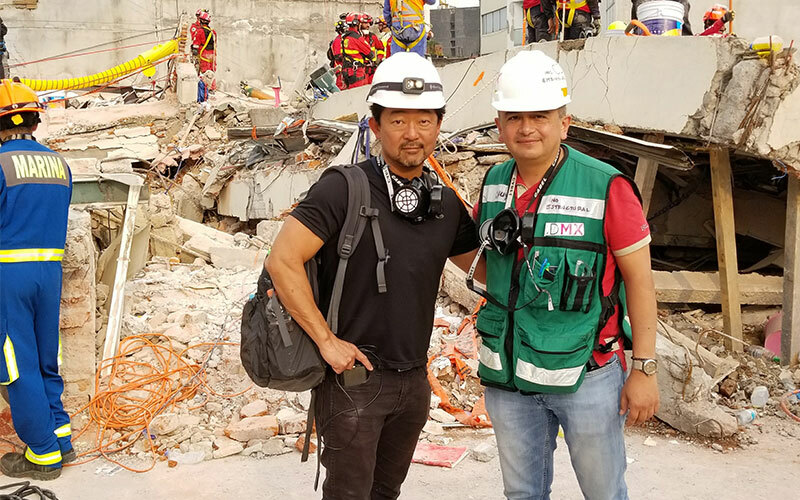 “Our mission is to make the world a better, safer place and I feel we can add great value to Mexico City with our trusted partner, Jesús Valdez,” said Dr. Miyamoto, who also serves as Commissioner to the California Seismic Safety Commission.